There are always plenty of new and exciting trends emerging in the hospitality industry. 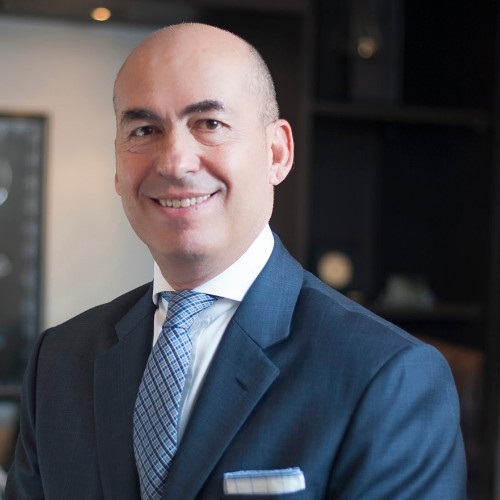 Hospitality executive Nicolas Frangos looks at some of the top hospitality trends for 2019, and shares advice for the leaders of tomorrow. Architects are raising the bar in the concept of uniqueness in travel, by rethinking the hotel. With this new approach to design, guests are immersed in an adventurous and exclusive experience thanks to imaginative new architecture set seamlessly in scenic surroundings. Danish architecture practice Bjarke Ingels Group, well-known for innovative architectural typography, is re-imagining the purpose of buildings with their latest project, Hôtel des Horlogers. 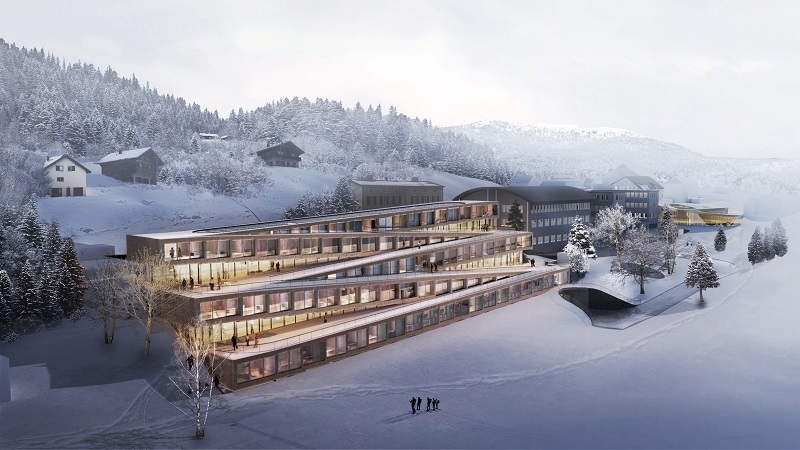 The 7,000 square metre hotel in Switzerland’s Vallée de Joux has five zig-zagging rooftop slopes for adventurous guests to ski down and ultimately arrive at Audemars Piguet’s museum at the foot of the ski path. The 50-room luxury hotel is due to be completed in 2020. New travel concepts are set to radically transform how we get from point A to point B. Aprilli Design Studio proposed a driverless vehicle concept that could double as a hotel room – equipped with a bed, bathroom and mini kitchen, to take guests from house to hotel in comfort. The Autonomous Travel Suite is designed to provide both a new way of travelling and an extension of the conventional hotel experience. A wave of new restaurants are upturning comfort food with vegan recipes and cleaner takes on old classics, aiming to attract the next generation of diners concerned about health, climate change and animal welfare. In December 2017, Modern Baker secured funds from the British government’s Innovate UK agency to research the health benefits of bread. The research, says co-founder Leo Campbell, is “all about understanding the science, making our bread healthier, and making it scalable, so that it’s available to a wider audience.” In July 2018, the company secured its fourth consecutive funding award from Innovate UK to investigate the impact of freezing bread on glucose response, fibre levels and nutrition. In the forefront of hospitality trends in 2019 are unique destinations and bespoke experiences, rather than more traditional luxury accommodation. As high-end travellers seek out one-of-a-kind experiences, secret locations which promise nature, novelty and adventure are quickly becoming the latest indulgence in luxury travel. 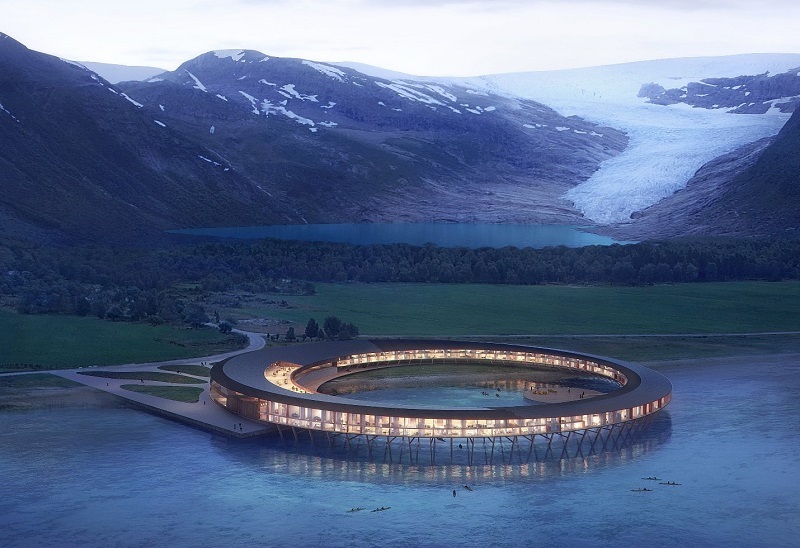 Hotels are preparing for this next wave of travellers by leading with a cool sustainability message and architectural innovation. Hospitality brands are responding to climate change, creating new environmental policies at scale. It’s clear that brand sustainability, once viewed as “nice to have” and limited, perhaps, to recycled packaging, is becoming an expectation for guests. One universal stressor that hits even the most seasoned traveller is jet lag, and according to Sleep Association 93% of people suffer from it. Prince Harry was spotted wearing an Oura ring during his fall 2018 Australasia tour. The high-tech metal accessory is essentially a health tracker which monitors movement and tracks sleep patterns, with the aim of improving sleep behaviour whatever the time zone. Health-conscious travellers are looking for brands that can help alleviate any psychological confusion and keep the circadian clock ticking smoothly as they transition from one time zone to the next without affecting overall well-being. One “The circadian clock is the master internal mechanism, or timer, to make sure that everything runs smoothly and according to plan,” Jake Chen, Assistant Professor at the University of Texas Health Science Center, explained to the Observer. Well-being, stress management and health trends have prompted a continued evolution of new products and services in the industry to help sooth consumers constantly connected lifestyles. The definition of holistic well-being (mind, body and spirit) continues to expand in hospitality establishments, encompassing everything from spirituality to beauty bars to Circadian lighting design. What kind of leader are you? Are you bold? Are you creatively explosive? Do you challenge the status quo? Leaders of today are much more conscious of the threat of disruption and are looking for ways to be the disruptors instead of being disrupted. As a leader, it’s easy to operate within your comfort zone after a period of stability, when things are going well, and the day-to-day operations of a structure already established, are moving along without more than the sporadic small problem only creating wavelets in the surface. But leading this way is average leadership at best – being disruptive is the difference between leaders and managers. 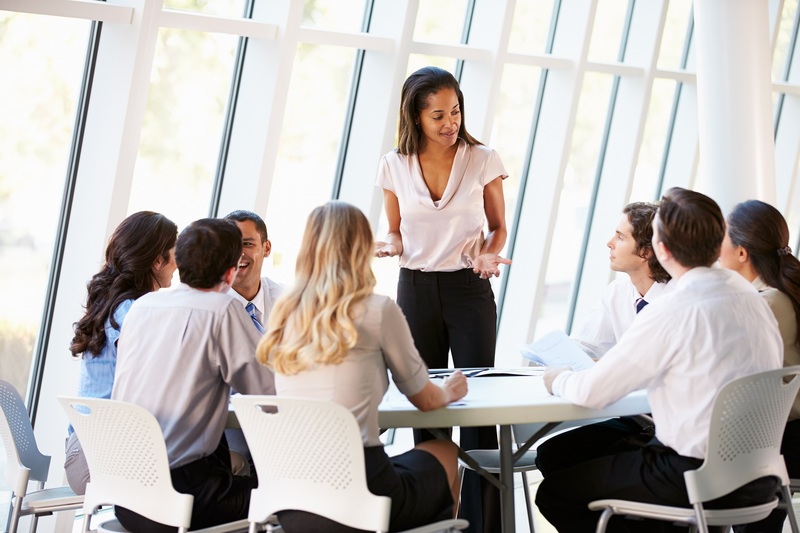 A manager motivates and brings together the teams. A leader exemplifies a vision and transforms business. Both are important, but if you really want to transform in the age of digital transformation — you need exceptional leadership. Future leaders will need to embrace change and innovation and make their business disruption ready. They will need to be intellectually versatile, highly authentic and reflective, continually improving and seizing new market opportunities. Forward thinking leaders must disrupt and execute simultaneously, whilst giving space to employees to innovate and get involved with entrepreneurial acceleration work, creating market-leading solutions. 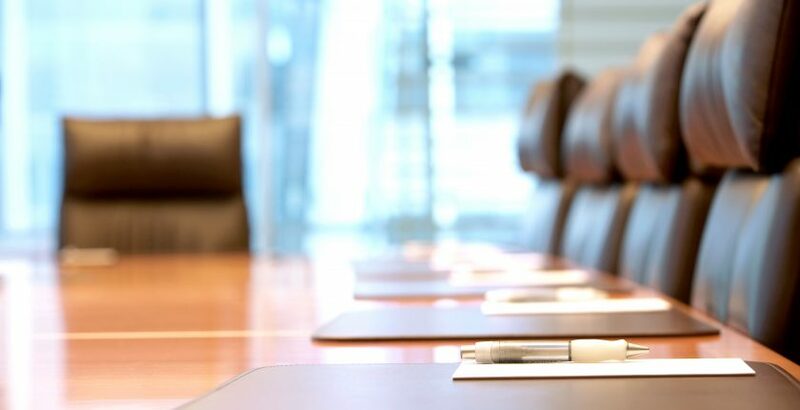 Disruptive leadership style is only effective if it ties to business strategy and targets. Leaders of tomorrow will be the ones with the ability to keep balance between structure and innovation, between achieving their goals and exploring the market for new opportunities. Nicolas Frangos is a C-Level Hospitality Professional, with an innovative entrepreneurial approach in creating added value. He has worked in renowned companies and iconic properties such as Plaza Athénée Paris, Montreux Palace CH and the Ritz Carlton. Combining commitment, growth strategy, entrepreneurial leadership and contemporary lifestyle culture, he has operated and re-named award-winning brands, and developed lifestyle concepts and mixed-use businesses. 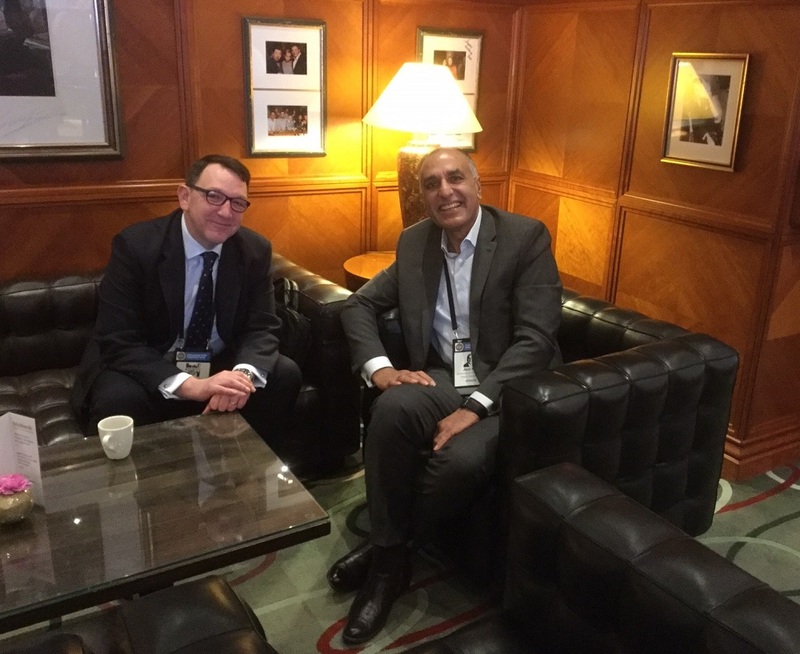 Lesley Reynolds and Simon Tucker-Brown enjoyed working side by side for the first time in 14 years at the 22nd International Hotel Investment Forum in Berlin. To celebrate International Women’s Day we asked our own inspiring leader Lesley Reynolds about her professional journey in the hospitality industry, and her views on why Balance is Better.